Welcome to our Gaming Portals, home of many high quality FanSites, game resource databases, images and forums! Listed here is detail information for item Blackberry Juice showing its effects, rads, disease chance, water, weight and cap value. 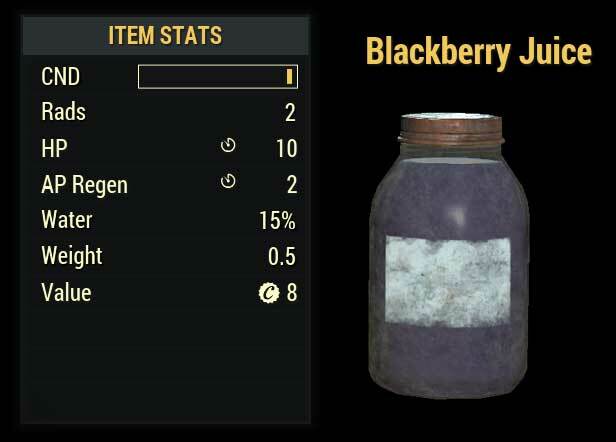 Blackberry Juice is a consumable item from the game world of Fallout 76. Description: A craft-able item that provides hp, ap regen and water recovery. How to farm for ballistic fiber! 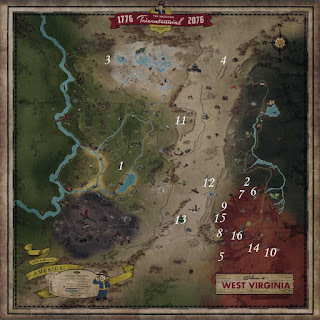 Quick guide on locations that almost guarantee to have some ballistic fiber on Fallout 76. If your character build revolves around using armor you will need to farm up a lot of ballistic fibers for repairing that gear's durability. Here are a bunch of locations that should generally always have junk items that turn into ballistic fibers. 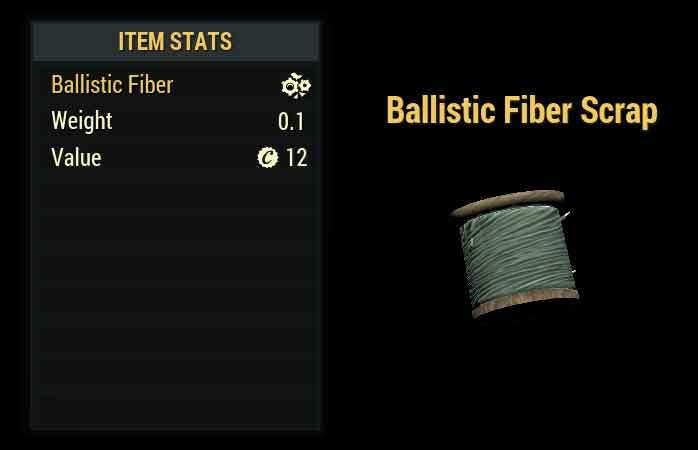 Make sure to keep you focus on military style ammo bags since these are one of the main sources for the junk types needed to ballistic fibers. Around 5 different military ammo bags, check main building, barracks and shack. Also note: Vendors sell Bulk Ballistic Fiber, try the station vendor at Watoga and see if its listed. Listed here is junk item component information for You're SPECIAL! from Fallout 76. You're SPECIAL! 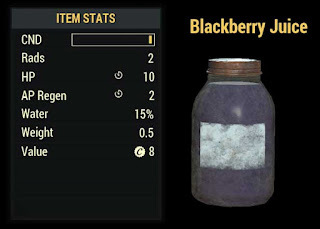 is one of the many junk items you can find around the game world. It also can be produced at a junk extractor in various workshop locations. 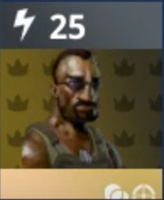 You can scrap these items into components via workbenches. Each junk item has a different set of components you can revive during the scrapping process. Unknown - Please submit data in comment section. Listed here is junk item component information for Yellow-Trimmed Plate from Fallout 76. Yellow-Trimmed Plate is one of the many junk items you can find around the game world. It also can be produced at a junk extractor in various workshop locations. 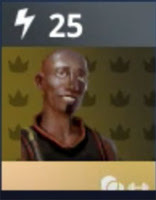 You can scrap these items into components via workbenches. Each junk item has a different set of components you can revive during the scrapping process. Listed here is junk item component information for Yellow Table Lamp from Fallout 76. Yellow Table Lamp is one of the many junk items you can find around the game world. It also can be produced at a junk extractor in various workshop locations. You can scrap these items into components via workbenches. Each junk item has a different set of components you can revive during the scrapping process. Listed here is npc info for Hell Armored Bones w/Sword showing hit point, damage, defense and other location information from Terraria. Description for Hell Armored Bones w/Sword, this monster spawns in the dungeon area of the map once you defeat plantera on hardmode. Note the format is /spawnmob id# # (so you put ID number then another number for how many you want to spawn in one command). Listed here is npc info for Hell Armored Bones w/Mace showing hit point, damage, defense and other location information from Terraria. Description for Hell Armored Bones w/Mace, this monster spawns in the dungeon area of the map once you defeat plantera on hardmode. Listed here is npc info for Hell Armored Bones w/Shield showing hit point, damage, defense and other location information from Terraria. Description for Hell Armored Bones w/Shield, this monster spawns in the dungeon area of the map once you defeat plantera on hardmode. Listed here is npc info for Hell Armored Bones w/Axe showing hit point, damage, defense and other location information from Terraria. Description for Hell Armored Bones w/Axe, this monster spawns in the dungeon area of the map once you defeat plantera on hardmode. Listed here is npc info for Blue Armored Bones w/Sword showing hit point, damage, defense and other location information from Terraria. Description for Blue Armored Bones w/Sword, this monster spawns in the dungeon area of the game world once you beat the plantera boss. 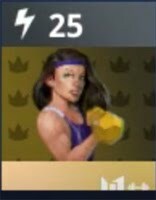 Listed here is weapon information forLegendary Hand Cannon from Fortnite Battle Royal. Weapon stat information for the Legendary Hand Cannon include the following fire rate, magazine size, reload time and more. Use this information to know which guns are better then others in Fortnite's Battle Royal game mode. 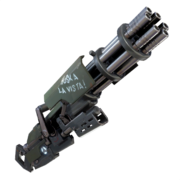 Listed here is weapon information for Legendary Minigun from Fortnite Battle Royal. 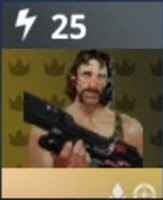 Weapon stat information for the Legendary Minigun include the following fire rate, magazine size, reload time and more. Use this information to know which guns are better then others in Fortnite's Battle Royal game mode. 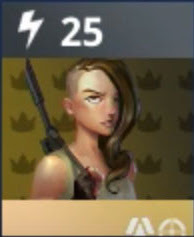 Mythic Lead Survivor List - displays all the available mythic grade lead survivors, name and personality type. 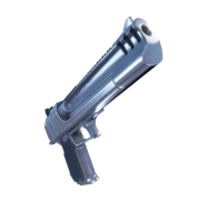 Listed here is weapon information for Rare Pump Shotgun from Fortnite Battle Royal. 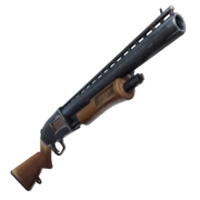 Weapon stat information for the Rare Pump Shotgun include the following fire rate, magazine size, reload time and more. Use this information to know which guns are better then others in Fornite's Battle Royal game mode. 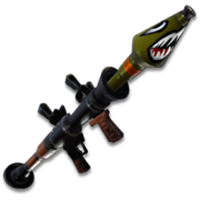 Listed here is weapon information for Legendary Rocket Launcher from Fortnite Battle Royal. 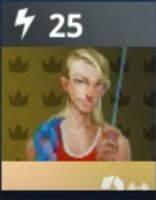 Weapon stat information for the Legendary Rocket Launcher include the following fire rate, magazine size, reload time and more. Use this information to know which guns are better then others in Fortnite's Battle Royal game mode.